Excellent would buy from again. Great communication and quick postage. Thanks! Excellent Ebayer. Arrived safely when stated!!! 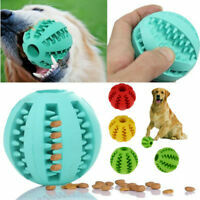 This is one product my fussy Collies can't resist. One consumes a stick too quickly in her enthusiasm, but the other lies down and enjoys hers, slowing savouring it. By the look and feel of the sticks, I think they are doing as the manufacturer claims - helping to keep the gums and teeth healthy. Their teeth do still need an occasional clean though. I try to buy them on special as I think they are a bit on the expensive side. 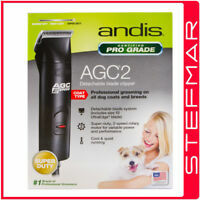 Great Value for money and my dogs love them.